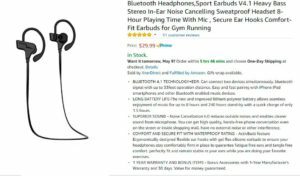 Media Personality Cyrus Webb and Xner Direct are excited to work together to offer a 20% off their Bluetooth headphones. To take advantage of this special offer through May 28th all you have to do is follow these steps. That’s it! 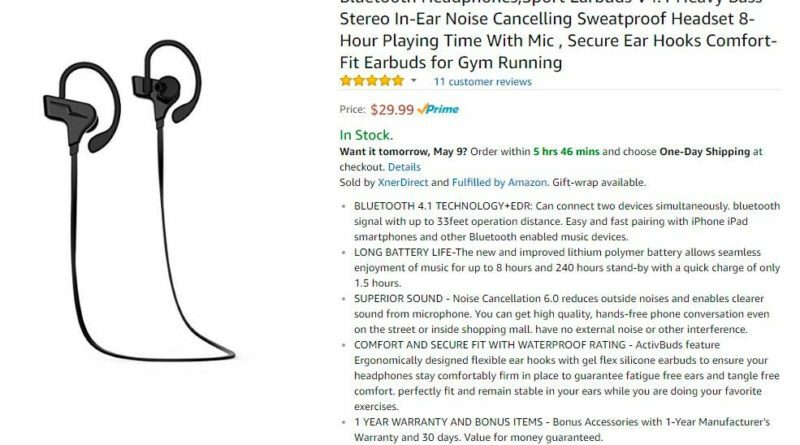 Get ready to enjoy headphones that are well-constructed, help to reduce noise while you are enjoying your activities and perfect for your exercising time or just enjoying your favorite music.